Kennedy Babylon Vol. 2 adds to the story of the Kennedy family’s scandalous century in the public eye. Written by Howie Carr, the New York Times bestselling author of The Brothers Bulger and Hitman, Kennedy Babylon Vol. 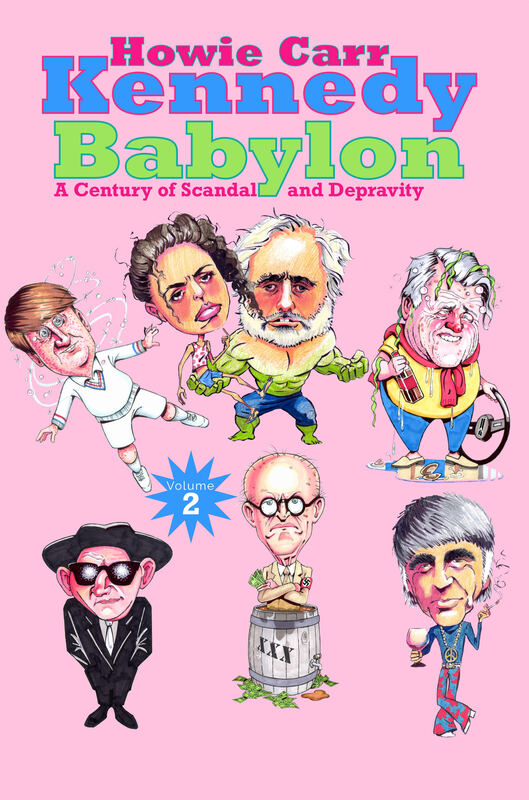 2 is a brawling and rambunctious tour of scandals from the days of the clan’s bootlegging anti-Semitic patriarch to the death of JFK Jr. The book includes scores of amazing photographs, many of which have not been published in decades — or at all.